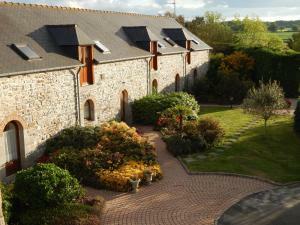 Séjours & Affaires Rennes Longs Champs price per day from € 55 This residence is located in Rennes, just 600 metres from Rennes Atalante Beaulieu Business Park. All of the studios at the Séjours & Affaires Longs Champs feature wooden floors and a spacious bathroom. Séjours & Affaires Rennes Longs Champs is 4 km from Rennes Station and easily accessible by car, via the east ring road, exit 15 Porte des Longs Champs..
Gîtes Air Marin price per day from € 60 . Résidence Club*** MMV Duguesclin price per day from € 26 . Residence Nemea Les Roches price per day from € 86 . L'Hôt'Berge Set in a local blue stones house with a furnished terrace, L'Hôt'Berge is located in La Chapelle-de-Brain just 15 km away from Redon. Bike rental is available at the property and guests can relax in the lounge with a fireplace and a flat-screen TV. 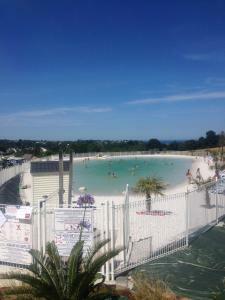 Camping Pen Guen price per day from € 65 . 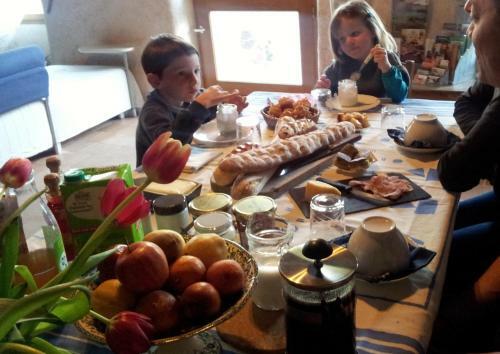 Le Moulin du Bois price per day from € 135 . Gîtes de la Ferme Auberge de Mésauboin price per day from € 90 With a garden and a children’s playground, Gîtes de la Ferme Auberge de Mésauboin is 3 km from the centre of Billé. It offers a self-catered cottage and a restaurant serving regional meals made with products from the farm. Gîtes de la Ferme Auberge de Mésauboin has a restaurant that serves regional meals for lunch and dinner if you reserve in advance..
Cottages du Limonay - Hotel Tirel Guerin price per day from € 68 Located 400 metres from Saint-Méloir-des-Ondes Train Station, this residence offers self-catering cottages and chalets with access to a swimming pool. Set amongst the residence’s gardens, cottages and chalets offer an equipped kitchen with a fridge freezer and a gas hob. 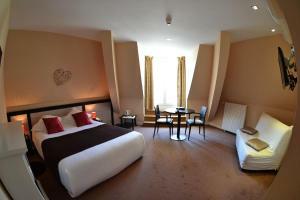 Hotel De La Tour De L'horloge price per day from € 76 . Hôtel Cartier price per day from € 83 . Best Western Plus Hôtel Isidore 4* Located less than 5-minute drive from the E50 motorway, Best Western Plus Hôtel Isidore 4* offers a wellness centre, hammam, hot tub and fitness centre. 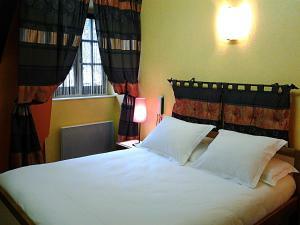 Set in Rennes' eco-friendly business district, the hotel is surrounded by a park. 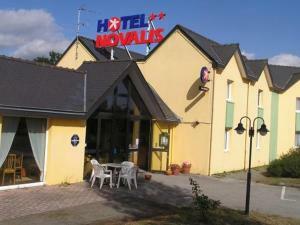 The en suite bathroom includes free toiletries and a hairdryer..
Hotel K''Loys price per day from € 104 . Perros-guirec. 169+ accommodation units !